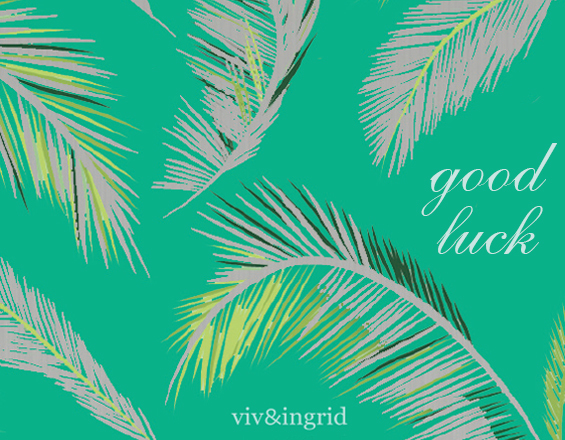 Give the gift of a pre-paid viv&ingrid shopping spree! Our e-Gift Cards are a convenient, stress-free way to shop. Simply choose your amount from the menu below, fill in the recipient's information and personalize your card with a special message (optional). Voila! You're done. Gift giving has never been easier, and we promise she'll be thrilled!